Dog bites can cause serious injuries; approximately one in every five dog bites requires medical attention. As a dog owner, there are steps you can take to prevent dog bite injuries. Dogs are not only capable of biting strangers and other dogs, but they can bite their owners and other familiar people too. For this reason, it is important that dog owners to educate themselves on how to prevent dog bites for their safety and the safety of others. Children are the most common victims of dog bites. Because some children may not understand how to interact with dogs, they may unintentionally provoke dogs to bite by pulling on the dog’s tail, ears or fur. Teaching children how to interact with dogs is the best way to prevent them from becoming the victim of a bite. Socializing your dog or puppy to interact properly with children is equally important. Below is a list of ways to be a responsible dog owner, and prevent dog bites. Supervise all interactions between dogs and children. Research dogs and individual dog breeds. Do not buy a puppy on impulse. Socialize your dog as a young puppy, and expose your puppy to new people and other animals. This helps dogs adapt to new social situations without aggression. Make sure your dog gets enough exercise. Daily walks and exercise are important for your dog’s physical and mental stimulation. Obey local leash laws, and keep your dog leashed in public places. Make sure your dog is up to date on all vaccinations, and protect your dog against parasites like fleas, ticks, and heartworms. For more information on keeping your pet healthy, visit https://www.avma.org/public/PetCare/Pages/pet-health.aspx. Do not put your dog in a position where it feels intimidated or threatened. Discourage food aggression and all other aggressive behavior. For more tips and things responsible dog owners can do to prevent dog bites, visit http://www.doggonesafe.com/Dog_Owner_Bite_Prevention. 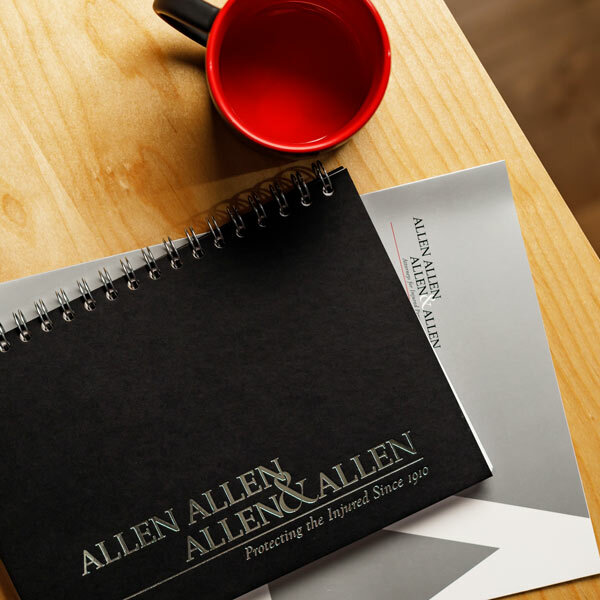 About the Author: Paul Hux is a partner and trial attorney at Allen, Allen, Allen & Allen. His practice is dedicated entirely to plantiff’s personal injury, including car accidents, wrongful death, and traumatic brain injuries. Paul works in of the firm’s Chesterfield office and has been practicing personal injury law for more than 20 years. See https://www.avma.org/public/Pages/Responsible-dog-ownership.aspx. For more information on selecting a dog or puppy, visit https://ebusiness.avma.org/ProductCatalog/product.aspx?ID=124.